This is the first of a series of author interviews. I decided to hold them interactively rather than sending authors a list of questions. That way, my questions can relate more to previous answers. I hope this will produce some interesting interviews. 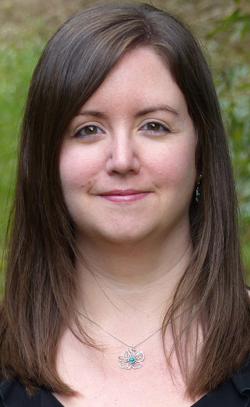 My “guineapig” is Sarah Louise Smith whose new novel, Independent Jenny, was published by Crooked Cat Publishing last month. Hello Sarah and welcome to my blog. Could you start by telling us something about your new book? Hello Miriam and thank you so much for having me! 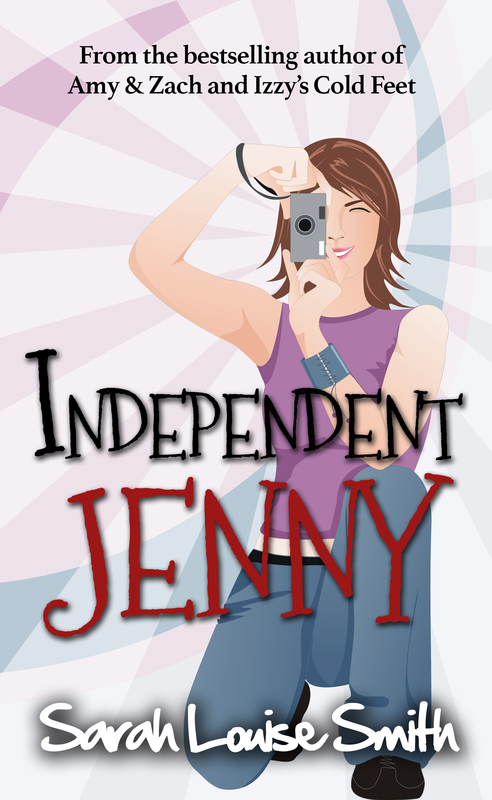 Independent Jenny is about a woman who has just found out her husband cheated on her. While she’s trying to process this and figure out whether to forgive him, she finds out her brother-in-law has always had a thing for her. Confused and unsure which brother sh wants, she goes on holiday with her friend Hayley to clear her head… but Hayley has an ulterior motive which leaves Jenny to spend time with her ex-boyfriend; who is now married. It’s about love, lust, relationships, forgiveness and figuring out what you want. This is the third novel you’ve had published by Crooked Cat. What do you think stands out in your novels? Why did Crooked Cat choose Amy and Zach – your first novel – over the many others it must have rejected? I also think humour is important – even in novels that are basically serious or sad. I spent a holiday on the Isle of Skye several years ago. It is a beautiful place. I’ve never been to Bath, so I look forward to reading about it. Do you think it’s possible to set a novel in a place you’ve never been to? How do you create your characters? Are they based on people you know? My characters are completely fictional although the female lead in each one has some similar traits to myself. For example Jenny has a golden retriever, loves walking and taking photos – as do I! Each time I start a new novel I think about the central characters and what their personality traits might be, so I can (hopefully) give them some depth and make them feel more real. I like walking, too. Perhaps we could go for a walk together – if the golden retriever doesn’t get too close! Have you ever created a character with mental health issues? No, chick lit is quite light and easy-going so it isn’t something I’ve really considered. My characters usually have emotional issues, but nothing as serious as that. I’ve thought about writing about a character with severe depression, but it doesn’t lend itself so easy to the fun-ness of my genre. Do you think it’s important for authors to stick to one genre? Have you ever thought of writing in a different genre? I think it’s different for everyone. But I have tried to build up a readership and brand for myself. If your reader expects a certain style or genre and you change, it may mean that your usual readers are disappointed and new readers are harder to find… I enjoy romantic comedy a lot anyhow so I have no plans to try anything else. To finish off, what are your plans for the future? Thank you for agreeing to be my first interviewee. I wish you lots of success. Those five words changed everything. She’s the author of three chick-lit novels: Amy & Zach, Izzy’s Cold Feet, and Independent Jenny, all published by Crooked Cat.